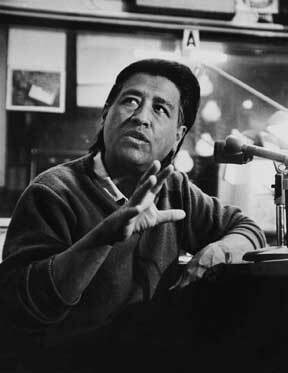 Cesar Chavez, United Farm Workers leader. Los Angeles Times. Attorney Yuri Mikulka. ABA Journal. 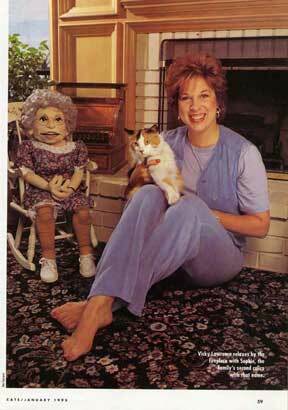 Comedian Vicky Lawrence at home. Cats magazine. 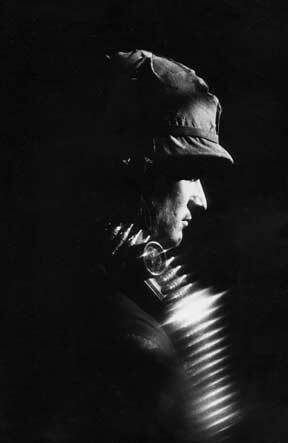 Soldier on NATO maneuvers in Europe. Stars & Stripes. 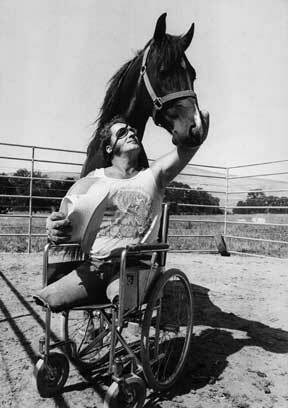 Vietnam veteran Jim Brunnote. The Washington Post. 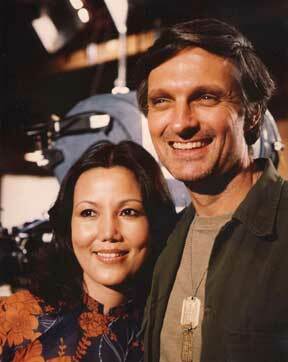 Actors Kieu Chinh and Alan Alda, MASH. People Magazine.